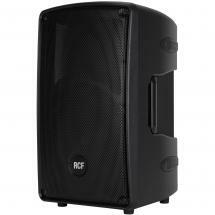 RCF's HD 10-A MK4 is the ultimate example of a compact powerhouse. 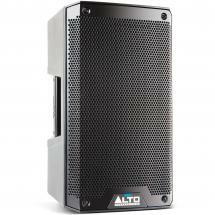 It's a full-range speaker with a 10-inch woofer, DSP Sound Processing, and a peak output of 800 watts. 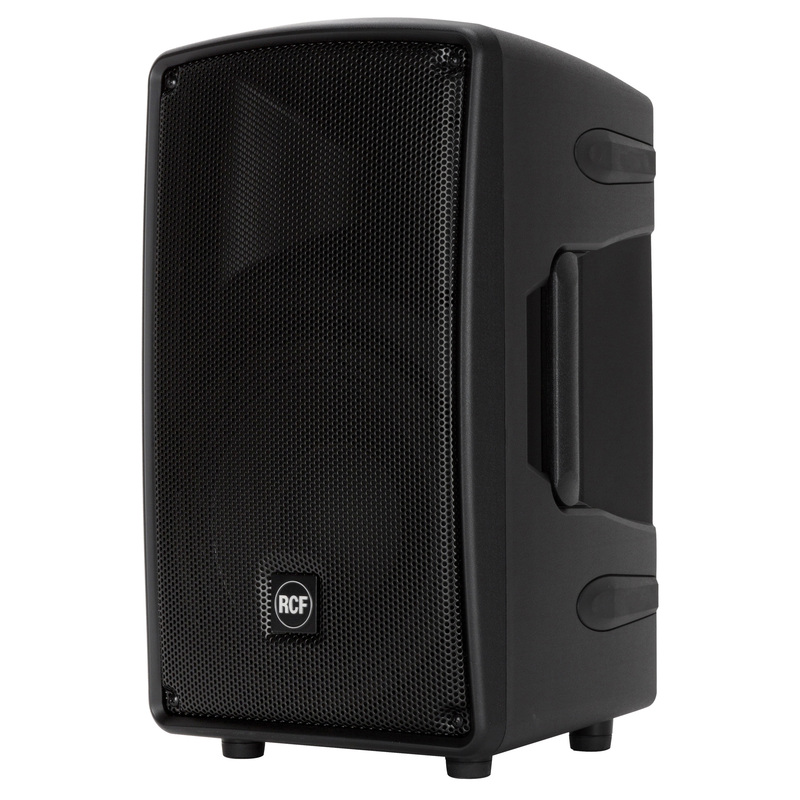 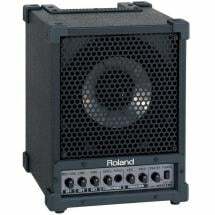 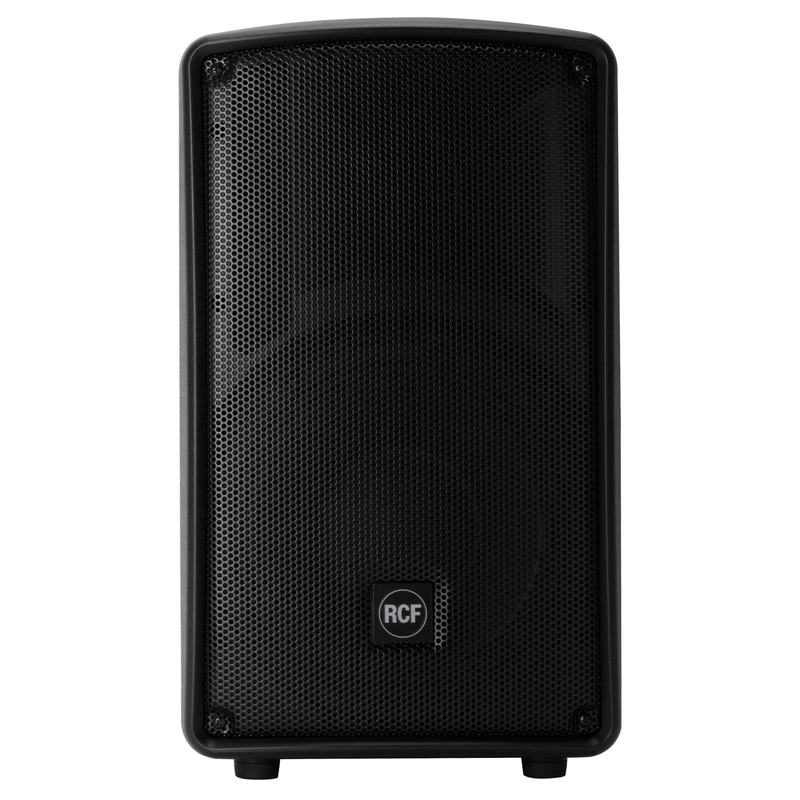 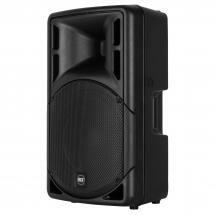 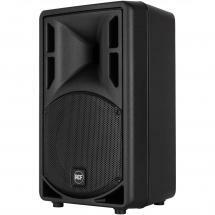 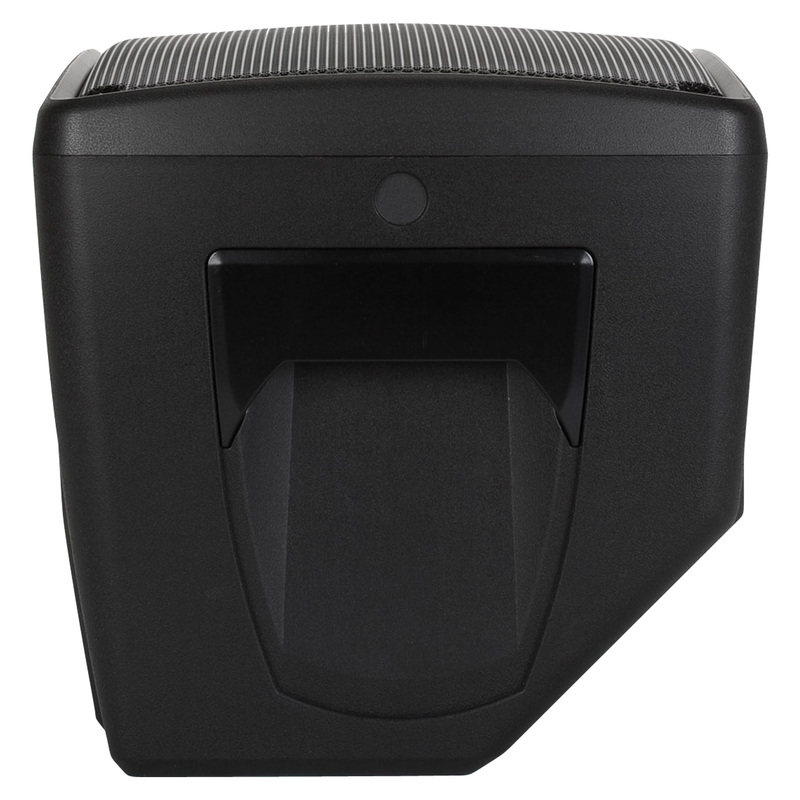 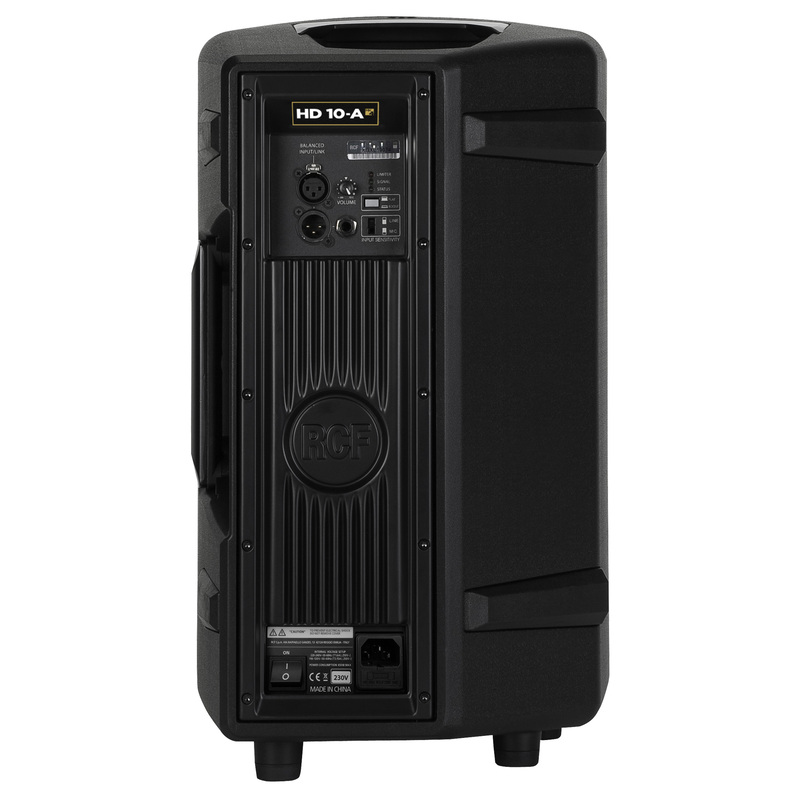 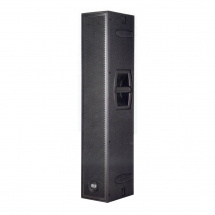 The HD 10-A MK4 is ideal for stage monitoring or as a portable PA system. 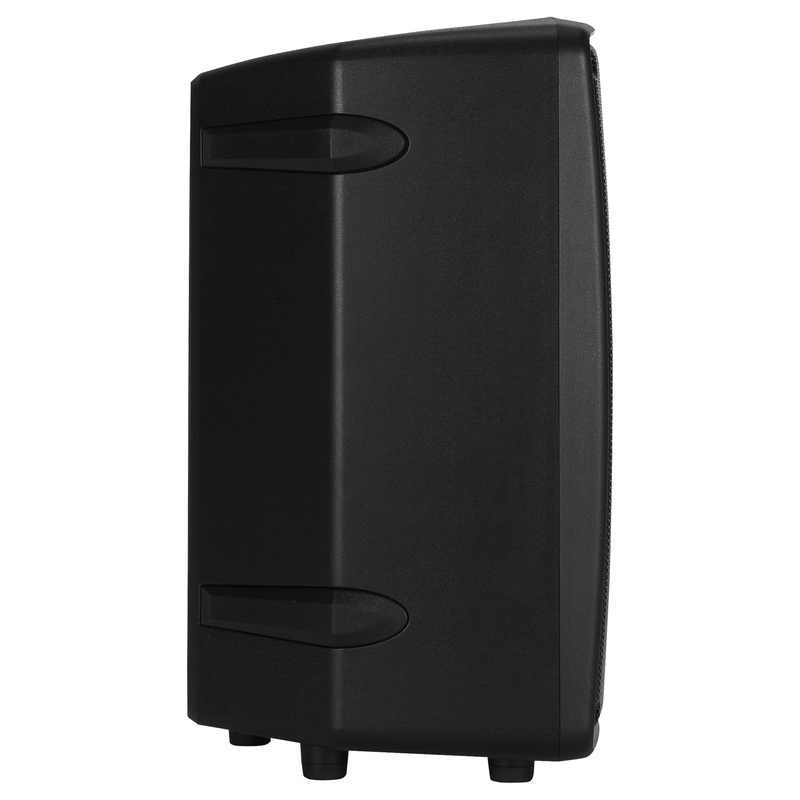 Its integrated DSP processor takes care of functions like crossover, equalisation, soft limiter, compressor and dynamic bass boost. 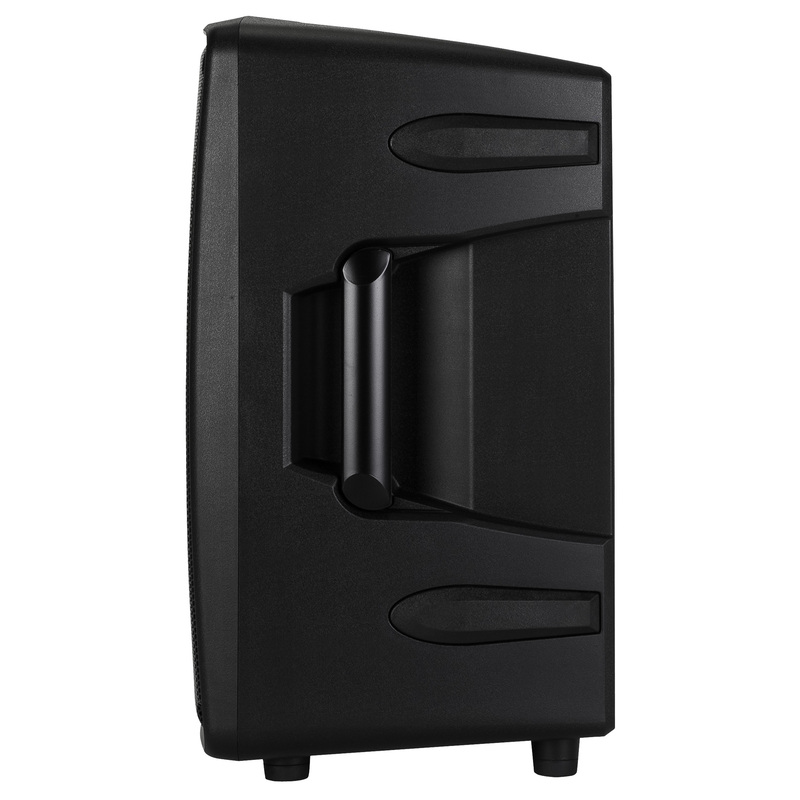 Thanks to its high-output woofers, the HD 10-A MK4 amplifies music with a punchy bass and a transparent midrange, boasting a frequency response of 50 Hz to 20,000 Hz. 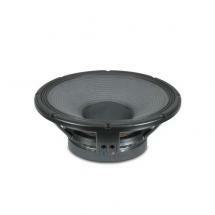 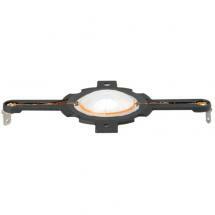 Finally, with an SPL of 128 dB, you can be sure this speaker will make every detail in your music crystal-clear!